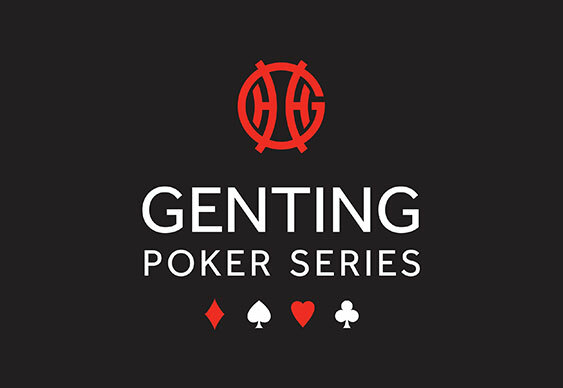 The three opening flights of the Genting Poker Series Nottingham Main Event are in the book with a mammoth field of 935 runners taking to the live and virtual tables. Day 1c at Dusk Till Dawn was always set to be the biggest of the three and so it proved with 536 entries hitting the tables yesterday! The upshot is that the prize pool is a cool £374,000 with the eventual winner set to turn their £400 buy-in into £90,000. Leading the charge for that new year bonus on Day 1c was Tim Slater who amassed an impressive stack of 277,700. Notables well placed for a deep run when the action resumes this lunchtime include Julian Thew (157,000), Yucel 'Mad Turk' Eminoglu (137,400) and Jamie Burland (102,900). The 268 survivors will start their quest for the £90,000 at 1pm.